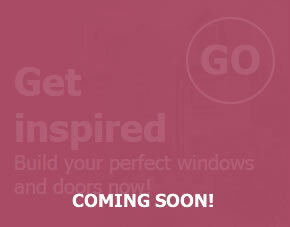 With a truly revolutionary, innovative approach to access and opening options, uPVC slide and swing doors represent the latest developments in sliding door technology. 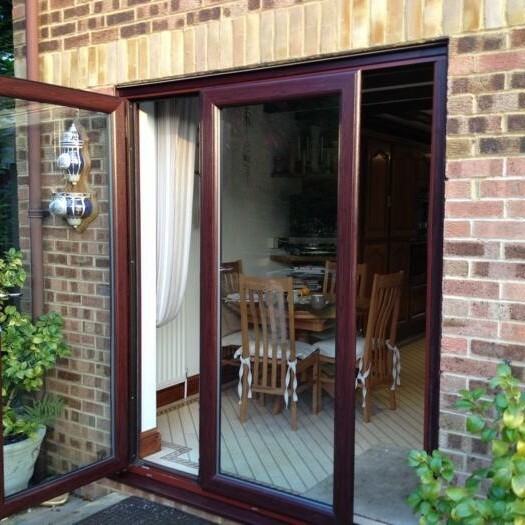 uPVC slide and swing doors can be separated and operated independently of each other, giving you the option to open any part of the door that you like. 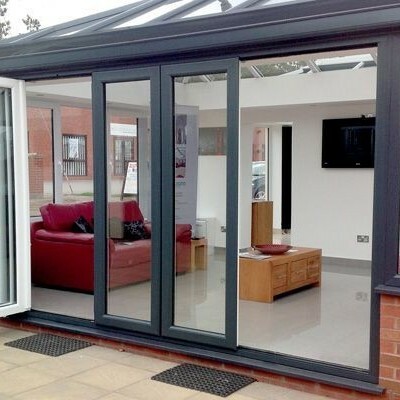 Thanks to the patented Magnaline technology utilised in the door’s design, you can even create partitions and moveable walls, giving you even more opening options. 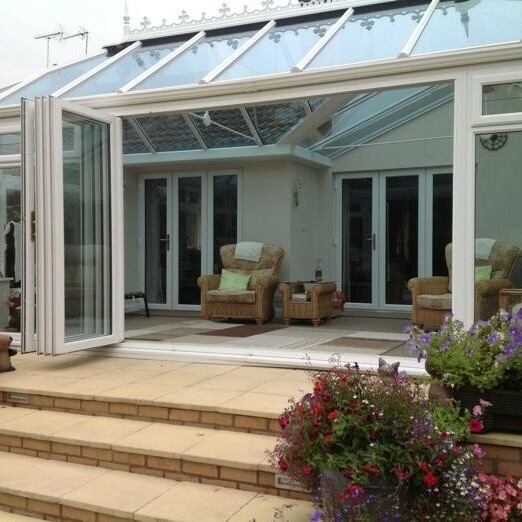 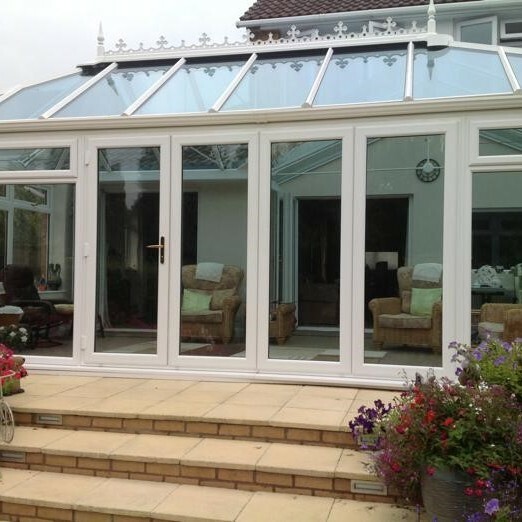 Available in a variety of designs, sizes and with a wide range of colour options available, a uPVC slide and swing door can truly enhance, and completely revitalise, a room. 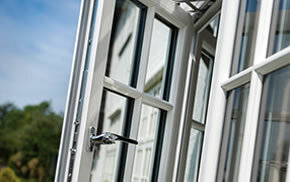 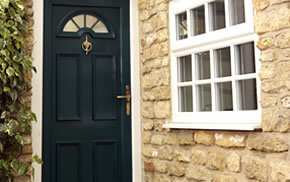 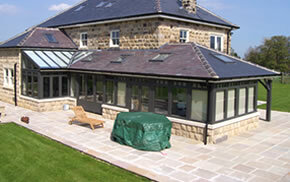 Our uPVC slide and swing doors are available in Traditional 2500 and Contemporary 3000 profiles.